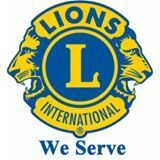 Tenterden Lions Club was formed in 1957 and since then they have raised thousands of pounds for charity. They have over 30 years experience of supplying everything to do with archery. A friendly archery shop based in Wrotham, Kent. Governing body for the sport of archery in the UK. They stock a huge range of archery equipment from field to target archery. They have large stocks of Bows, Arrows and Accessories of all sorts. Marquee hire service in England. Making memories for over 30 years. Operating from their own premises in Leigh near Sevenoaks, they have unrivalled experience and expertise. 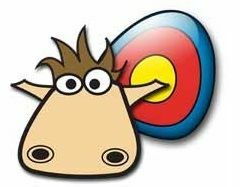 Join the archery community, ask questions and much more.